Hi, I'm back with another review of Dresslink. I'm no longer a fashion blogger, but I still do like fashion, be creative with your outfit, etc. On february, I made a posts about my March outfit wishlist, and now I really want to show you the real pic of the items. The first one is a vneck long sleeve top. I like gray SO SO MUCH! It is such a very warm and cool tone color. That's why I have plenty of gray tops in my wardrobe, and when I saw this gray top on Dresslink website, I know I have to own one. 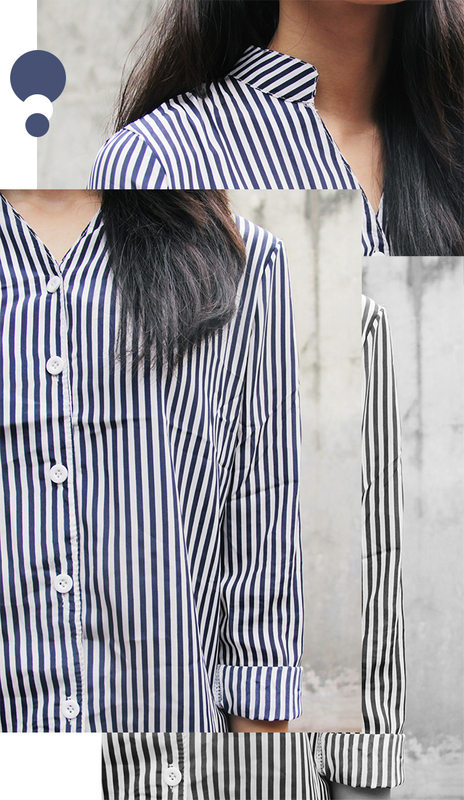 The third item is a vertical stripes long sleeves shirt. You will never have enough of stripes! I like this kind of versatile piece, especially its collar. I really like this kind of collar. 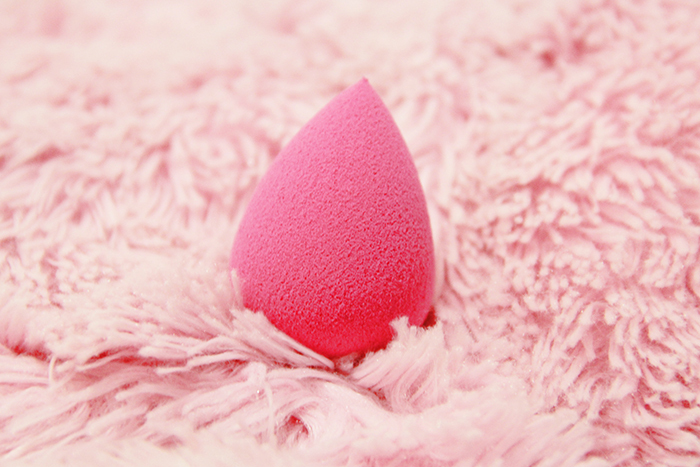 The last item is this beauty blender dupe. I've never buy or try any beauty blender before, simply because I will never spend that much money to splurge for a beauty sponge. This beauty sponge from Dresslink is enough for my daily makeup application. I use this to apply my bb cream and it works really well. 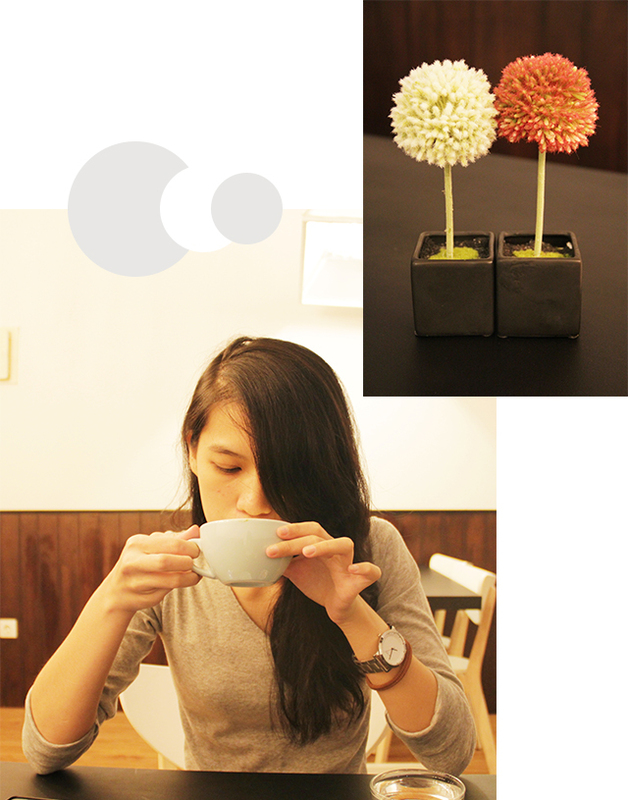 Its waterdrop shape is good for easy application. beauty make up spongenya lucuuuu, aku nyari itu gak ada yang harganya semurah itu. Kalau boleh Von, itu free shipping gak sih? ga free shipping sih, tp ongkirnya ga mahal2 banget kalo yang standardnya. Bisa langsung cek di webnya, coba2 order nanti bisa cari tau total biaya shippingnya berapa. Love your both outfits! Looks so pretty! I really like what you wore - the blue lace dress and the striped shirt are both so beautiful! 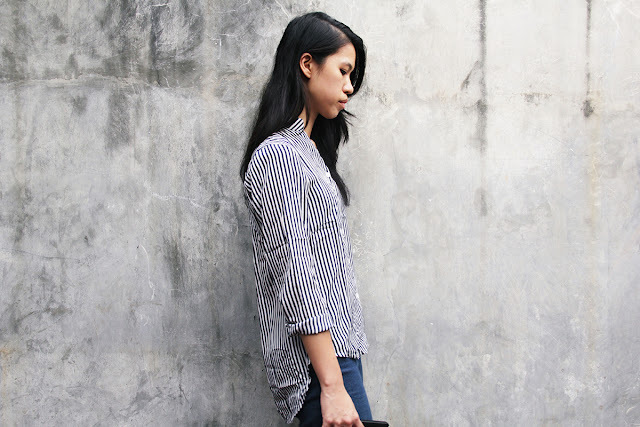 That striped shirt is lovely, I'm so in love with anything stripey at the minute! These outfits are absolutely gorgeous! Love each of them! Glad you love them, Adria :) They are gorgeous! You've gained a new follower ;) can't wait to see you on my blog!